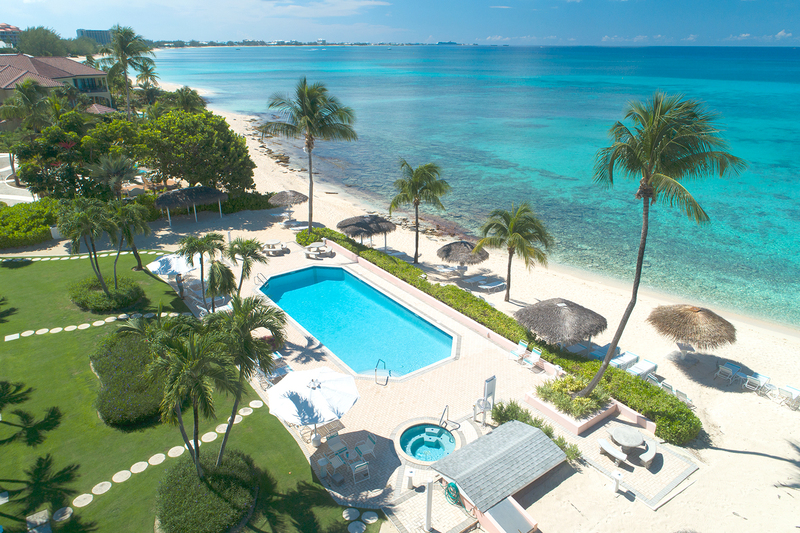 Aqua Bay Club Condos is located on the Caribbean island of Grand Cayman, in the Cayman Islands. Getting here is easy, no matter what route you take. 2093 West Bay Road, Grand Cayman, Cayman Islands, B.W.I. 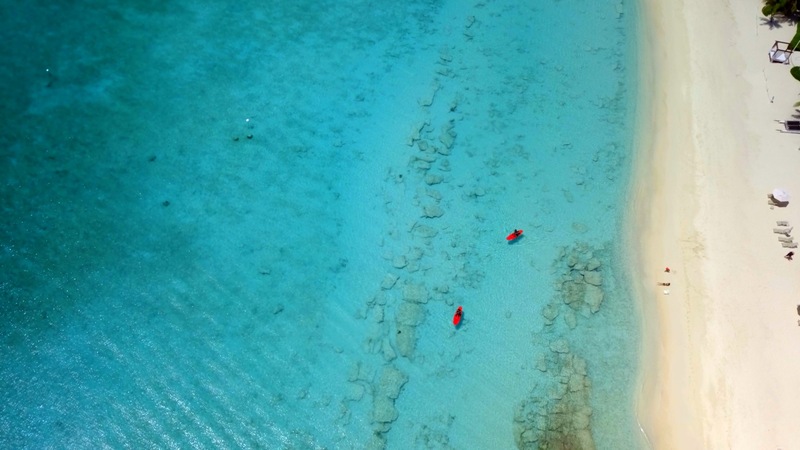 There are approximately 116 weekly flights into the Cayman Islands, from North America, Europe, the Caribbean and Central America. Getting to our condominium resort is just a short flight from the US and Canada, with frequent and direct service from Miami, Charlotte, Dallas, Atlanta, Houston, Newark, New York, Washington, and Toronto. There are also seasonal bi-weekly direct flights from Chicago on Wednesdays and Sundays. From Miami alone, there are 28 flights each week between the southern US city to Grand Cayman with connections to the sister islands Cayman Brac and Little Cayman. 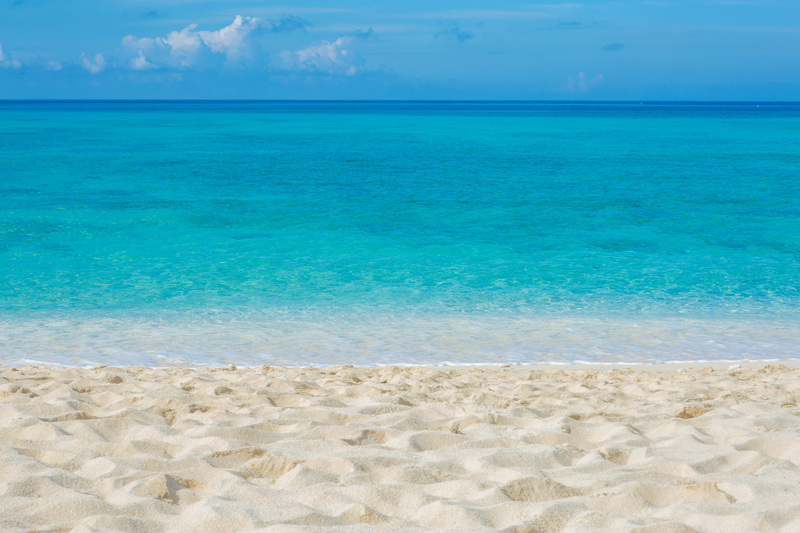 Nonstop service from Miami is provided by Cayman Airways and American Airlines. From the US and Canada, guests fly to the Owen Roberts International Airport (GCM). 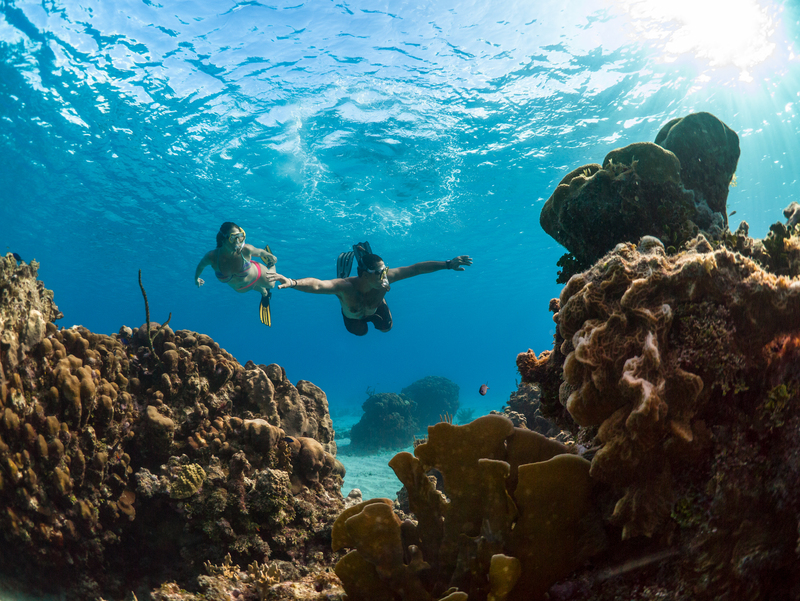 There are also more than 55 weekly flights into the Cayman Islands including a direct service with British Airways from London Heathrow that operates four times a week. Alternatively, there are 28 flights each week between Miami and Grand Cayman make it easy to connect from multiple destinations within Europe. Direct flights are also available from the José Martí International Airport (HAV) in Havana, Cuba via Cayman Airways. Also via Cayman Airways, you can fly here from Sangster International Airport (MBJ) in Montego Bay, Jamaica. Visitors can also take a direct flight to Grand Cayman from Golosón International Airport (LCE) in La Ceiba, Honduras via Cayman Airways. Airline passengers from LCE will land in the main terminal on Grand Cayman, at Owen Roberts International Airport (GCM). The resort is located in the district of West Bay, Grand Cayman, a 15-minute drive from Owen Roberts International Airport, which is located just east of George Town. Our address is 2093 West Bay Rd. 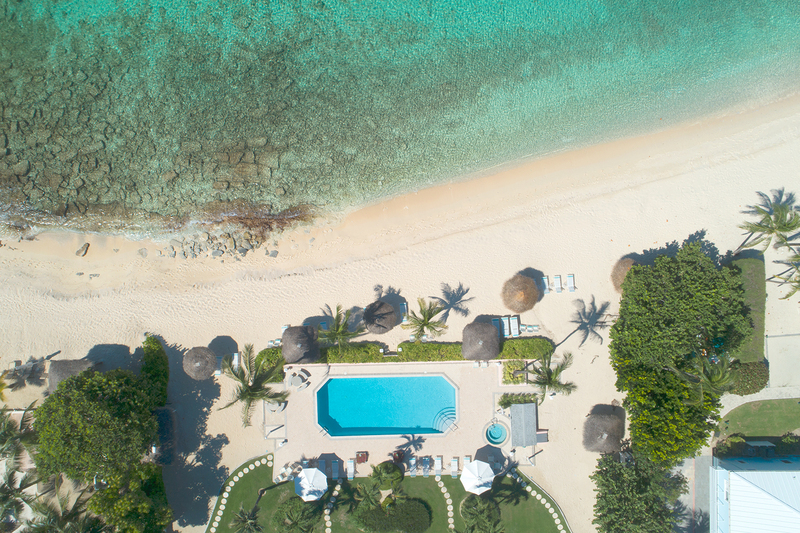 We are nestled on a secluded stretch of world-famous Seven Mile Beach. Frequent taxis are available to all island areas from both the airport and ship terminals. An average taxi to West Bay from the Owen Roberts International Airport costs approximately $30 USD. Nearby car rentals are also easy to access, and are just steps away from the airport as you exit on the left. The minimum age requirement for car rentals in Grand Cayman is 21 years old. Visitors will require a temporary driver’s license from a car rental agency, issued by showing a valid driver’s license from their home country. Fees are typically around $20 USD.